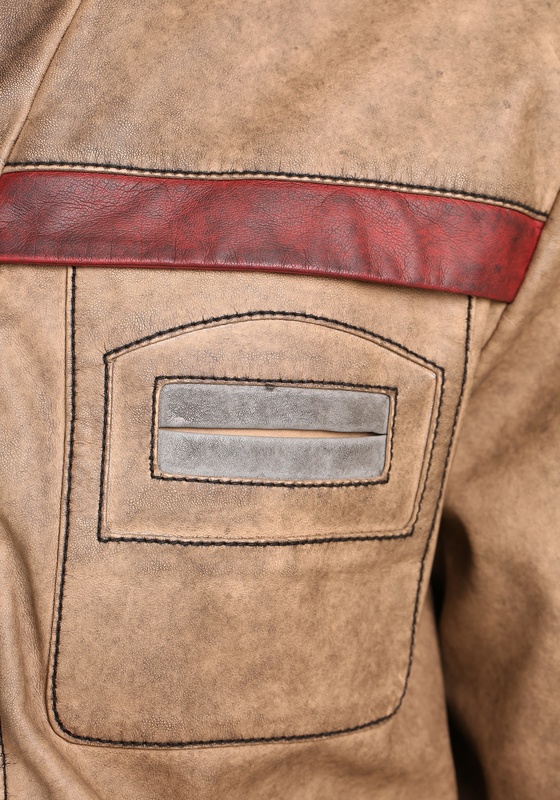 From that moment on, we knew that Poe was going to be one of our favorite new Star Wars characters. 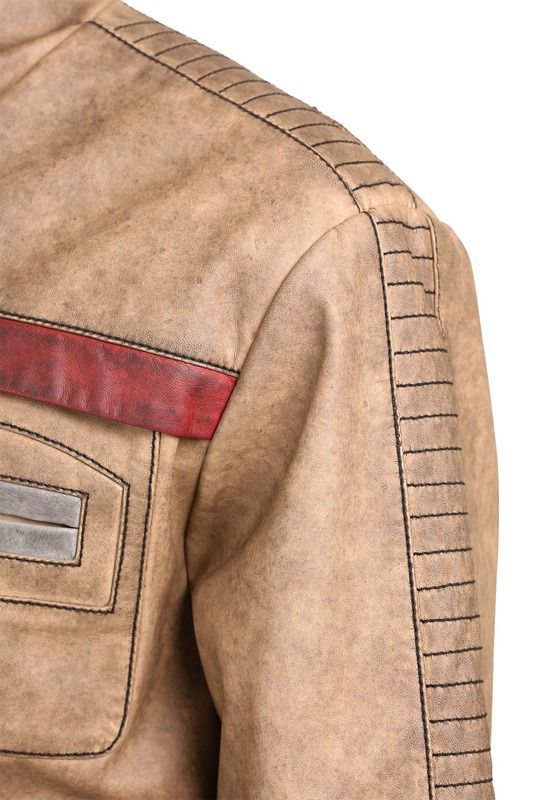 Poe is key member of the Resistance and even though his fate was up in the air for most of The Force Awakens, we now know he emerges on the other side ready to do whatever necessary to bring down the First Order. 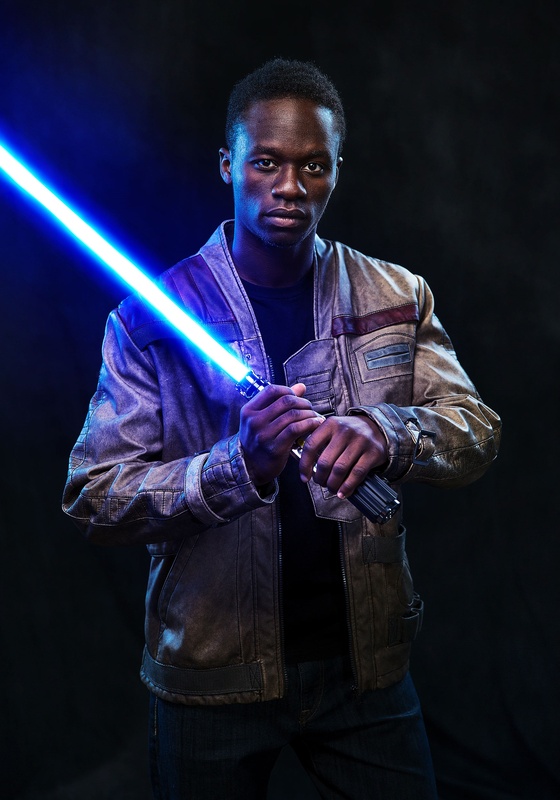 Not only is Poe a formidable pilot and loyal member of the Resistance, but he’s also a mentor and friend to First Order defector, Finn. 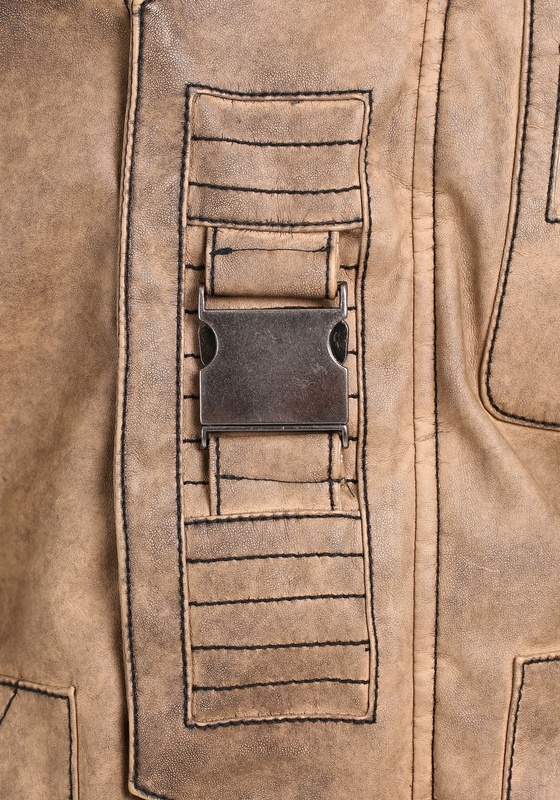 When Finn needed an ally most, Poe was there to help him escape from the First Order and to give him reason and purpose in his later travels and obstacles. 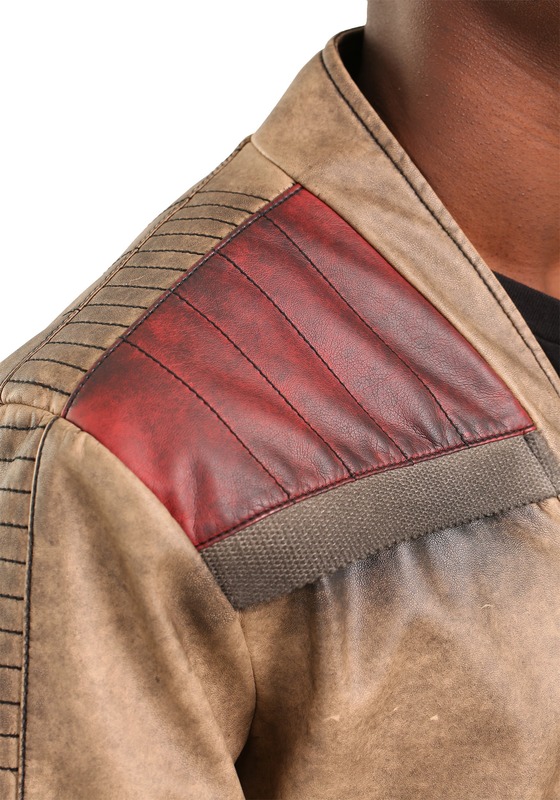 Though these two have many differences, they have one main, driving force that brings them together: defeating the First Order – and a sweet pilot’s jacket. 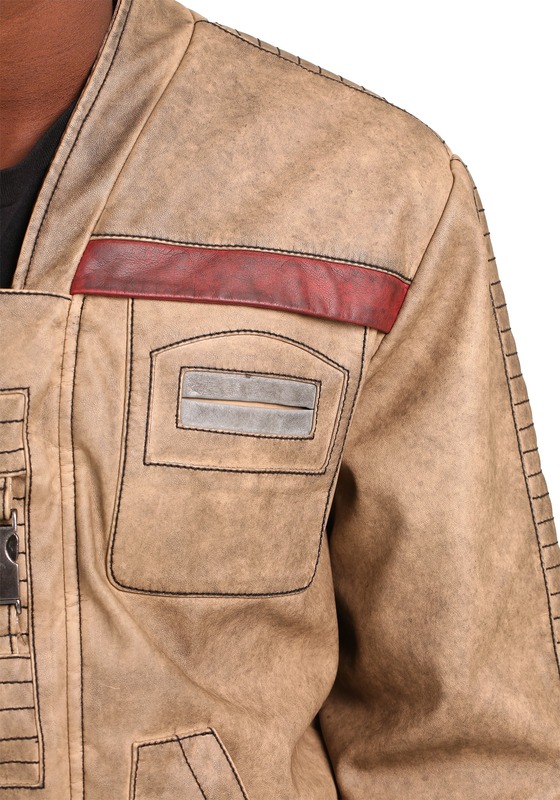 For a more authentic looking Poe or Finn costume, wear this Star Wars: The Force Awakens Finn / Poe Dameron Jacket to complete the look! This officially licensed, authentic Star Wars costume is the ultimate addition to your resistance pilot or Finn costume this Halloween. 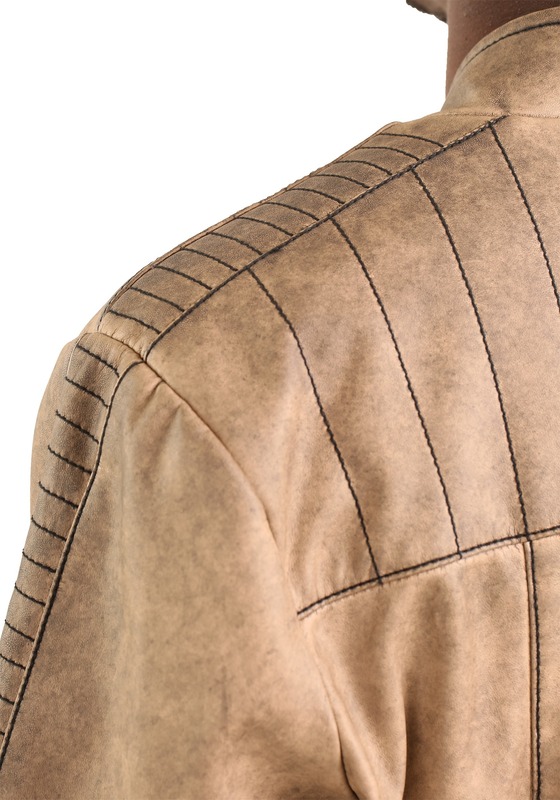 This jacket is also high-quality enough to wear to your next comic-con or fan expo. 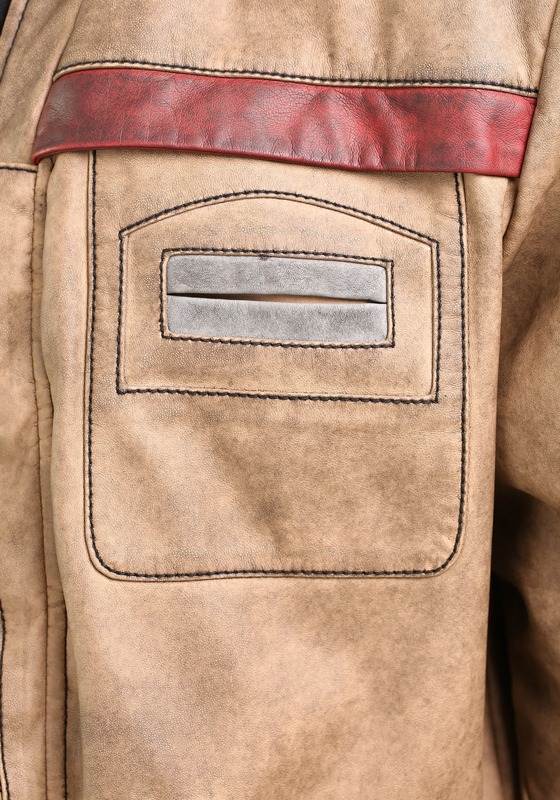 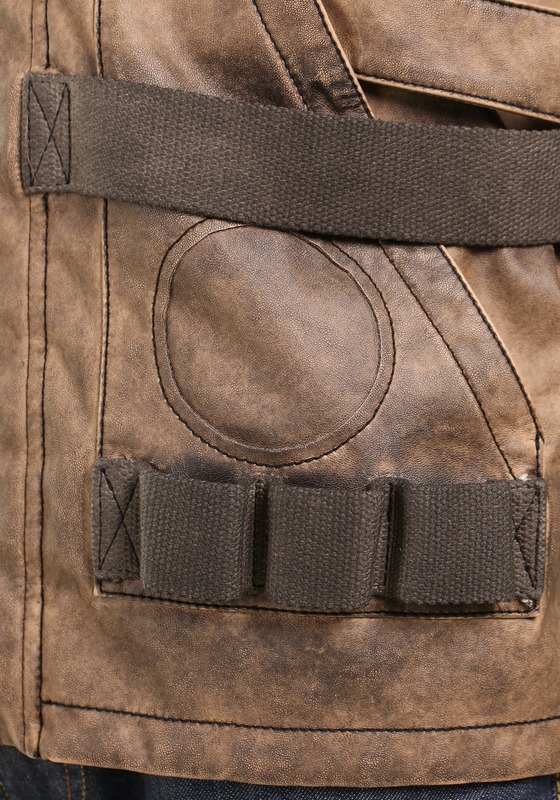 This jacket has all of the authentic details from the The Force Awakens and is something that is sure to be seen in the subsequent Star Wars films. 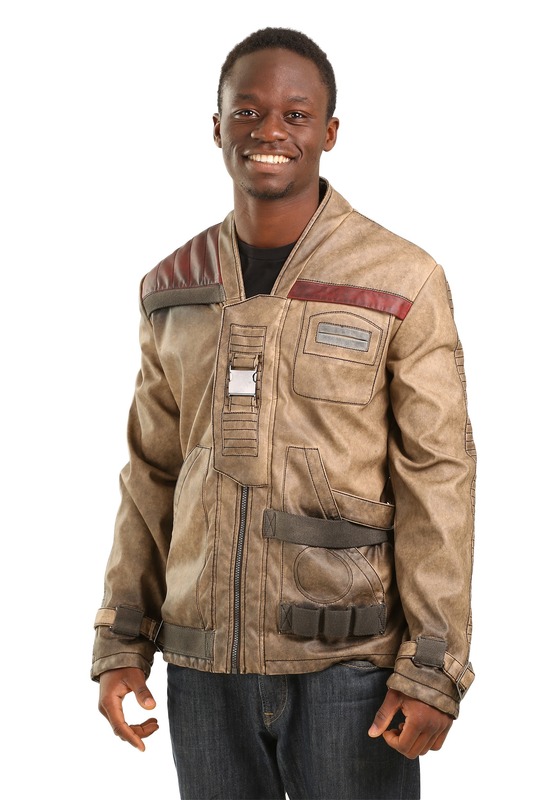 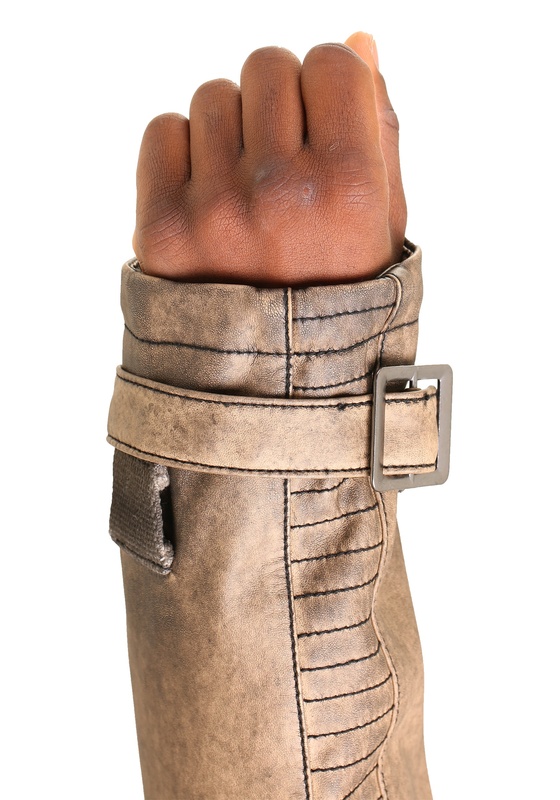 Get an authentic look that other Resistance fighters will be envious of with this Star Wars jacket.